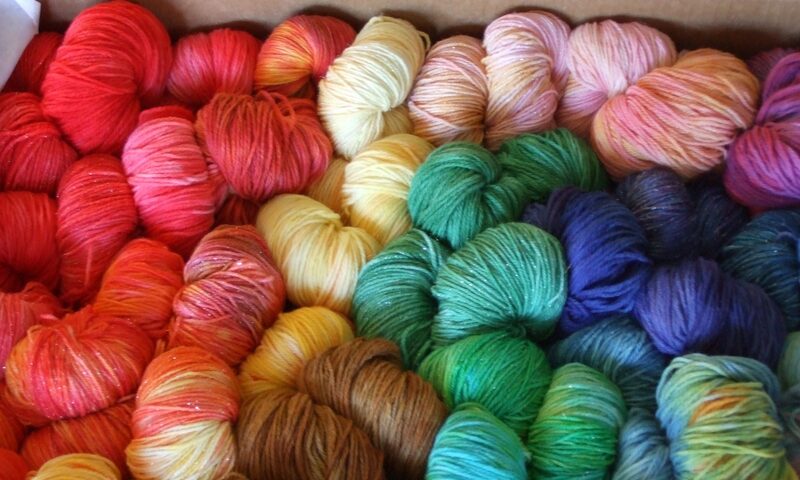 Welcome to Yarnz – we are passionate about yarn and try and stock quality products not otherwise readily available in New Zealand. 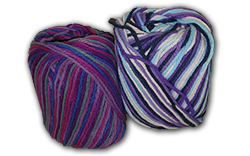 Our e-commerce shop has hundreds of quality yarn and accessory products. We love to catch up with our customers, so check out our events page to see where you can find us.